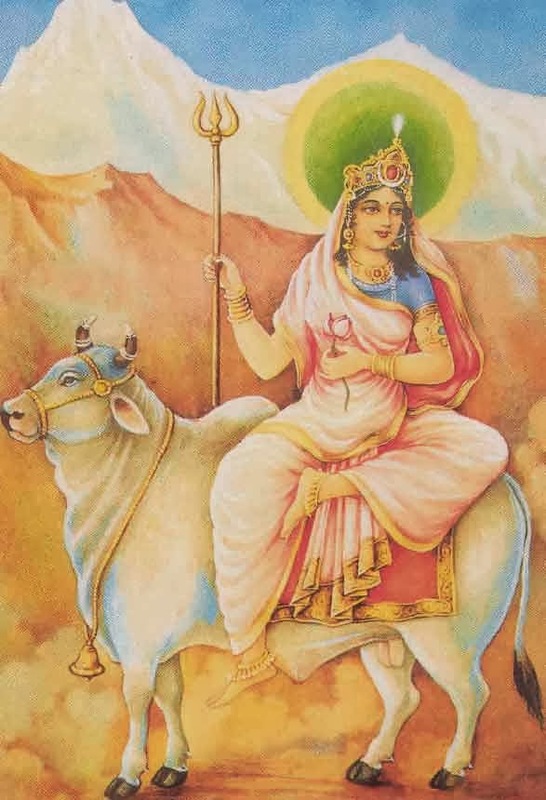 The first day of Navratri is dedicated to the worship the Shailputri form of Durga Ma. Goddess Shailputri, as the name suggests, is the daughter of Himalaya. 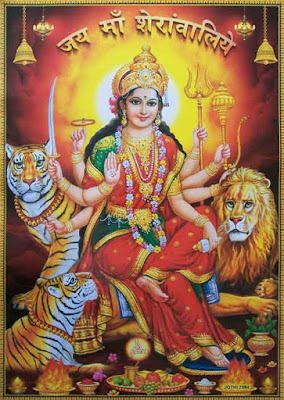 She is the consort of the powerful God Shiva and symbolizes power. She is also known as Parvati or Hemavati.